With 35 years of manufacturing and engineering state of the art equipment, we have accumulated the knowledge to get the job done. 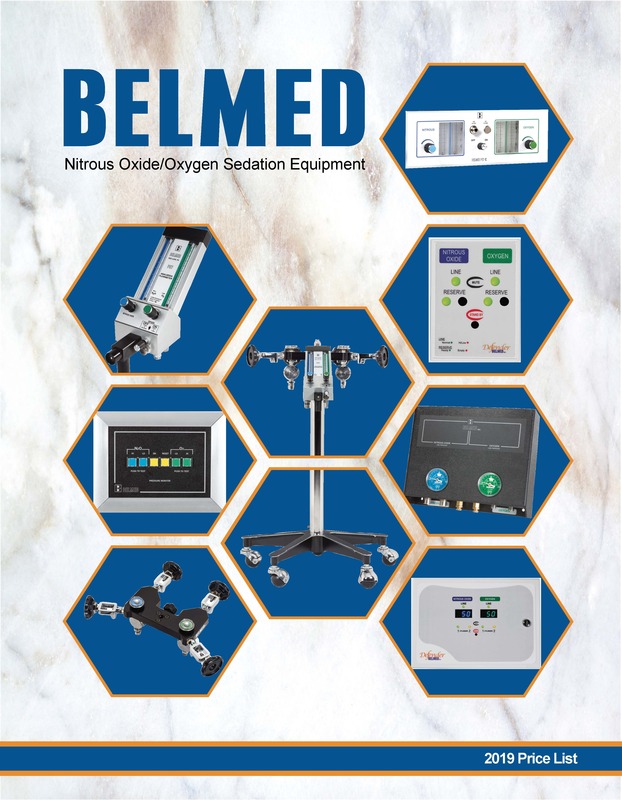 Here at BELMED, we use this to achieve one goal higher than any other, customer satisfaction. Trust us to bring you Quality products at reasonable prices.